In order to give a more accurate quote for a Pinellas County Home Inspection I will need an address. There are just too many variables that will effect the pricing. Once I have an address, we will research the property and e-mail you a proposal with all the added benefits of selecting us at HHH Home Inspection Services LLC as your Tampa St. Petersburg home inspector. I am not much of a salesman just a Fl. 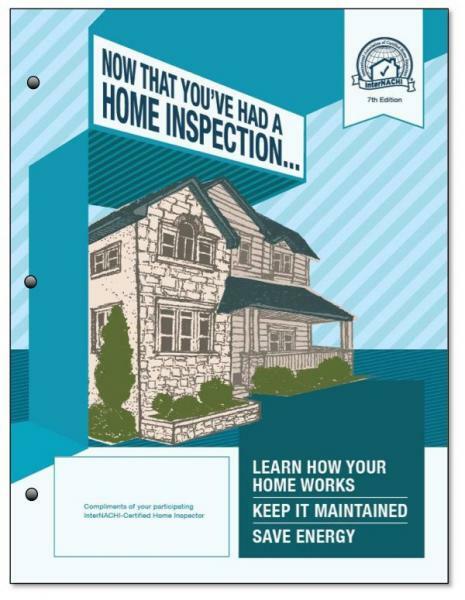 licensed Home Inspector looking to give you the information you need to make a financial decision based on facts. We try to take the emotion out of the process. We do offer added value...such as wind mitigation and 4 point insurance forms for $25.00 with your Pinellas home inspection price. $75.00 WDO (termite) scheduled with MI pest control (A Florida licensed pest control co. ) at the same time as your Home Inspection (guaranteed). Wood frame/2 story/crawlspace $25.00 extra. A home maintenance book. We are not the highest priced around but certainly not the cheapest. My father (who owned a contracting co. and where I started in the construction business) use to say "if you can't find the time to do the job right the first time, how are you going to find the time to do it right the second time...you get what you pay for.